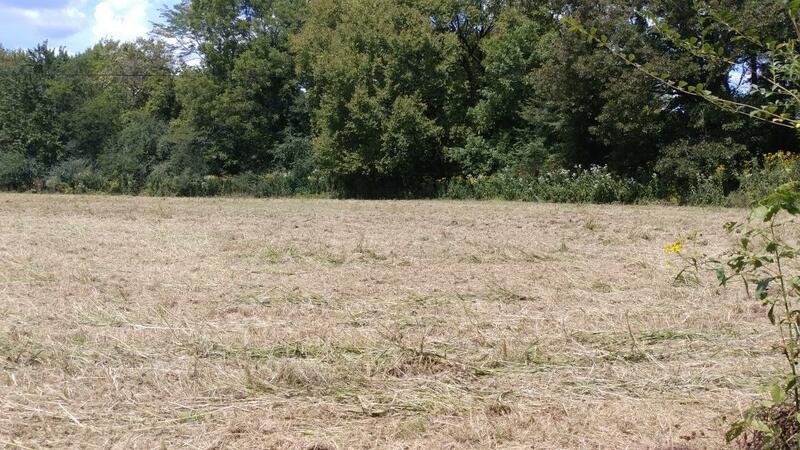 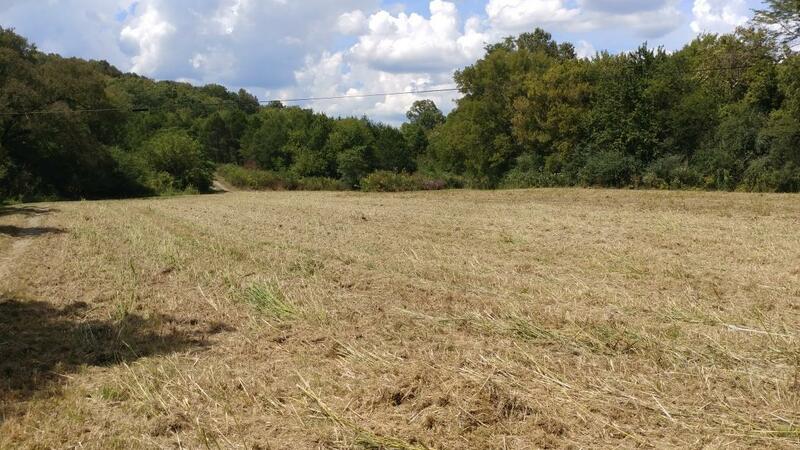 Are you looking for small acreage to build your dream home on? 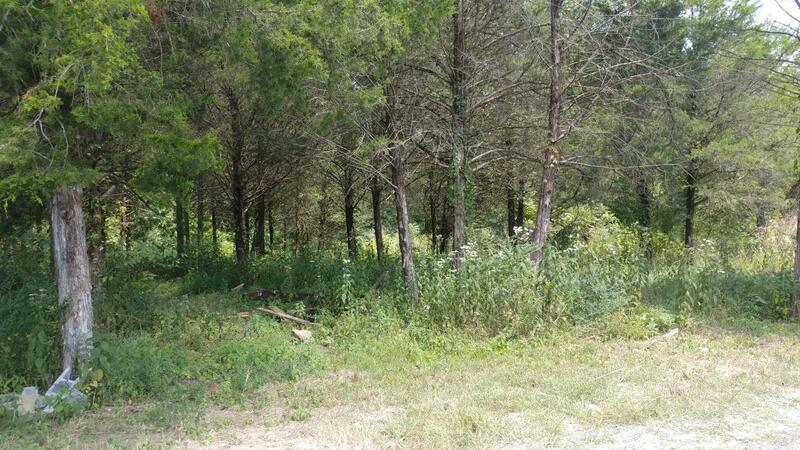 Look no further than this 18 acre partially wooded tract just 5 min outside of town! 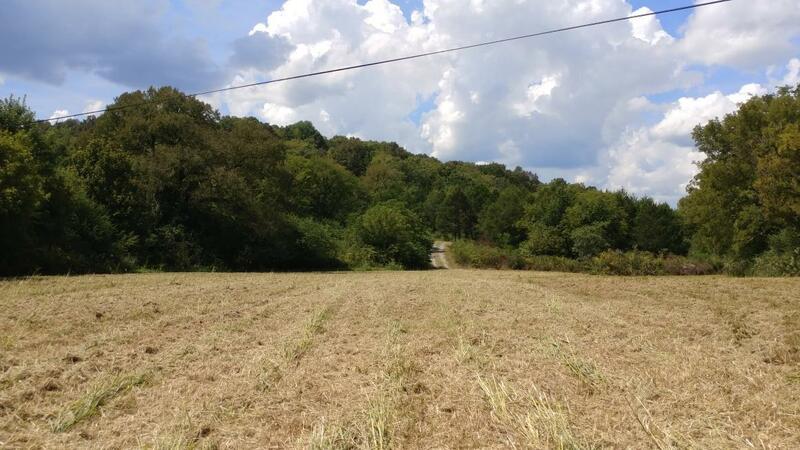 Power, water, and septic in place on previous home-site, land rolls up in the back- perfect for hunting, Craighead creek runs the entire north line & plentiful wildlife!